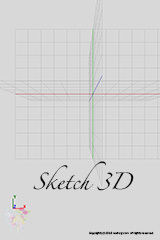 Sketch 3D is a tool for viewing 3D models, in various supporting formats. 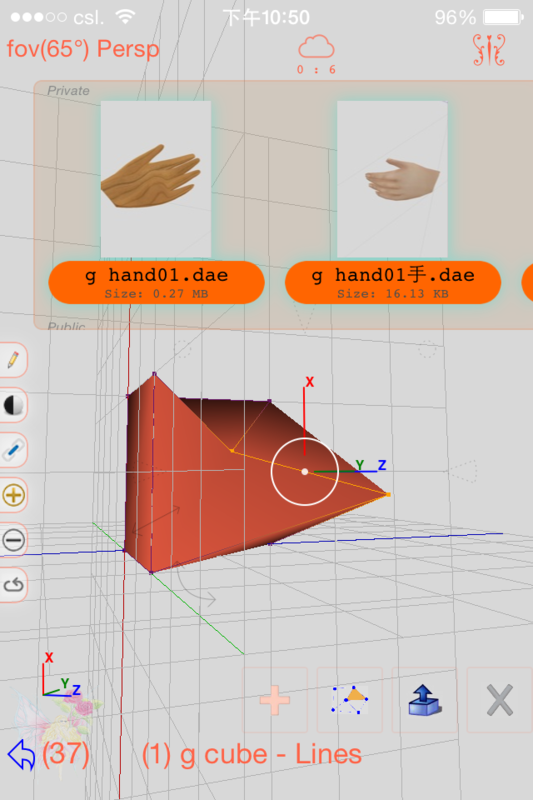 For simple editing, and Sharing 3D content for Public use. It could also output in STL format for 3D Printing. Public storage space is not unlimited. So, if you would like to share your 3D creation, do so with responsible attitude. The content you uploaded to public area will be purged by the Administrator if being complained by others, or reviewed as inappropriate. MeGroup is an iPhone application which allows users to dynamically create ad-hoc group and share location information. It could also be used for rendezvous at a tour site. Or, it could be used to track juniors or elderly people, just for sure. Privacy is strictly protected. NO information would be saved at the server side. All location information cached at the server will be cleaned up after server session time out, in 15 minutes of inactivity. Copyright © 2015 nurbs-g.com. All rights reserved.